My masters used to tell me that it was one-man-one-wife but they left me with many wives. My wives are so many I do not know how many there are, neither are my children concerned about that. Before you call me an irresponsible man, I must let you know that I was not born the natural way. A woman named Flora Shaw was playing tease strip with her boyfriend in the Niger when she suddenly had an epiphany: that I should come to be. Oduduwa Hall was certainly the place to be on Wednesday, 28th September 2016 as popular Nigerian music prodigy, King Sunny Ade was celebrated by the Ooni of Ife, Oba Adeyeye Ogunwusi. The programme, which was organised by Apreel 1, was done in commemoration of the 70th birthday of King Sunny Ade. The first part of the programme held in Oduduwa Hall and featured a public lecture from Professor Vidal, a Professor of Music at the Mountain Top University Lagos, who spoke on the topic, "Nigerian Music Industry: A way forward...". 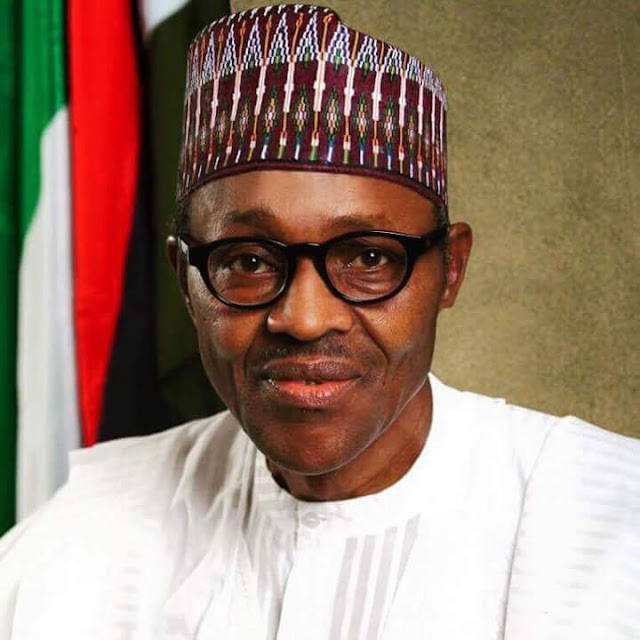 The Federal Government has announced that Monday, October 3 will be work free day, in celebration of Nigeria's 56th Independence Anniversary. This was contained in a statement released by the Minister of Interior, Lt Gen (rtd) Abdulrahman Bello Dambazau and signed by the Acting Permanent Secretary, Ministry of Interior, Alhaji Muhammadu Maccido. 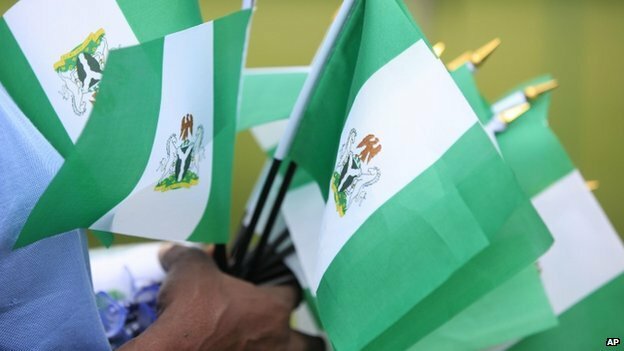 The Minister congratulates Nigerians at home and abroad on the commemoration of this year’s independence anniversary and assures that the government is putting measures in place to ameliorate the current economic challenges. A night thousands of people are waiting for, a Night of signs and wonders, a crusade hidden in a concert. 6. Tehillah vision minstrels and Psalmists. come and experience the extraordinary! Come To The Tehillah Concert 2016! Life in my City art festival is an annual art festival which commenced in 2007. It is a festival used to showcase young artists and encourage creative awareness. The festival also comes with a competition. For this year, quite a number of participants from various tertiary institutions enrolled for the competition and in a show of greatness, several OAU students, present and past, were shortlisted among the finalists from the Ibadan zone in Nigeria. These lucky ones would be showcasing more of their talent at the grand finale of the festival in Enugu state later in October. After brewing, espresso coffee contains 2.5% fat. Filter coffee contains 0.6%. It's mainly the milk or cream taken with the coffee that adds fat. Caffeine -- the main active ingredient in coffee -- acts as a mild stimulant on the central nervous system. This, in turn, is responsible for boosting alertness when individuals are tired -- during night-shift work, on a long journey, or after lunch when the body's circadian rhythm is at its lowest. The atmosphere of the Oduduwa Hall of the Obafemi Awolowo University was certainly a joyful one on Tuesday, 27th September 2016 as students who had completed their five-year undergraduate degree programme in the Faculty of Pharmacy were inducted as Pharmacists. The induction which began at about 10am had in attendance several dignitaries, parents and friends of the inductees, who glowed effortlessly in their induction gowns. Addressing the inductees in his address, the keynote speaker of the event, Pharmacist Tayo, advised the new pharmacists to continue to develop themselves especially by acquiring several other skills which would give them an edge in the outside world. The programme also featured a brief presentation by Mr Reuben Tamarau Tenna, who had the best final year project and was also the class representative of the graduating class. The attention of the management of OAU Peeps News Agency has been drawn to a misleading information allegedly churned out by one Mr. Rasak Ayoola. He claimed that OAU Peeps News Agency, has at a point in time published news reports without adequate investigation and evidence. Mr Rasaq mentioned this at the National Association of Nigerian Campus Editors (NANCE) Southwest Regional Workshop that held in Ibadan, on Saturday the 24th September, 2016. As much as we at OAU Peeps remain very open to public suggestions on how we can improve on our service delivery, and constructive criticism that will up our redefined journalism, we will not tolerate any form of misleading information, which we strongly believe was aimed at defaming the agency. The Division of Students Affairs, Obafemi Awolowo University has invited all final year students/prospective Corp members to a meeting with NYSC officials on briefing and sensitization on NYSC matters. The meeting is scheduled for 29th of September, 2016 at the Ajose Lecture Theatre by 10am prompt. Everyone will agree that the weather these days has not been very friendly, especially to us here on OAU campus. We have been experiencing this chameleon-like weather these days; having it bright and sunny one minute, then grey and raining heavily the next. This has been a bother to many of us whose activities get interrupted due to the rain. Getting drenched on the way to class is definitely not going to look good or classy at all. However, it is still possible to remain fashionable, even on a suddenly rainy day. I'll share some tips on how you can maintain your style in this season. Firstly, this goes for us ladies. Our hair becomes a concern when it rains and gets wet. So it will be wise for ladies to keep a shower cap handy at all times. It's portable and protects your hair. So before you step out on a seemingly bright day, ensure that you have your shower cap. Also try to wear your hair in a bun or ponytail which is easier to control. It was toward the eventide of the 16th September - Thursday that one of the core courses at the department of English Language at the Faculty of Arts, EGL 204 result was released for her students to check. The result was overly poor for almost all of them. A correspondent of OAU Peeps News Agency was able to gather from a Student (whose name would not be disclosed) that the results were quite inconsistent. According to Dupe(not real name), at first, she checked and saw that she was 'given' 24 in total, over 100 marks. Another affected student lamented, "how can I score below 20 over all!" And Tolu (not real name) explained that he believed he merited and expected much than what was given him. The origin of man has continued to remain one of the mysteries beyond his reach. While some have tried to answer this question of man’s source within the confines of logic, some others believe a force beyond man’s comprehension is responsible for his existence. So far, none of these standpoints is yet to achieve an absolute answer. 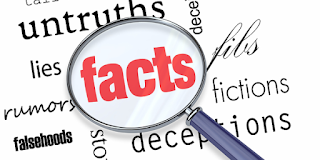 However, studying the flora and fauna components of the earth, the geography of the earth and some other important factors, some basic facts can be established. The Charles Darwin’s theory of Evolution is one of such facts: The fact that it is only organisms that can successfully adapt to their environment that survive. The Homo sapiens is one of the most successful animals on the surface of the earth. The reason for this is not far-fetched; it is mainly due to her ability to adapt to her environment and even optimize some alterations to it, even though some unintended effects often arise from her escapades in this process. Obafemi Awolowo University lecturer, Dr. Toju Toritseju Eyengho of the Department of Art and Social Sciences has emerged one of the winners of this year's Fafunwa Education Foundation Awards. Nigerians have also hailed the Fafunwa Education Foundation (FEF) for contributing to the development of the education sector. Speaking on Friday at the Annual Awards Ceremony of the foundation held at the Faculty of Education Auditorium, University of Lagos (UNILAG), they said FEF over the years, had made a lot of impact in the education industry. The people, comprising students, academics, entrepreneurs and others, said the topic of the 2016 lecture titled: “tackling the problem of unemployment in Nigeria” was relevant to the recession the country was experiencing. They said if the recommendations to be made by the foundation are implemented, they will proffer solutions to unemployment. According to an announcement on the University's eportal, the online admission screening into the Obafemi Awolowo University, Ile-ife will now end on today, Sunday, 25th September, 2016. The announcement is following several postponements since the commencement of the screening. NOTE: The links to some of the faculties above may not be clickable now. This is because we are currently working on uploading the cut-off marks. Kindly keep checking every hour. 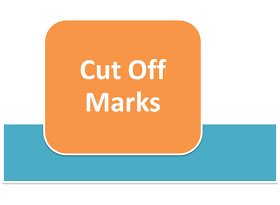 However, be sure we will alert you once the next faculty cut-off marks have been put up.